Octo Expansion is a new DLC expansion for Splatoon 2 on the Nintendo Switch. 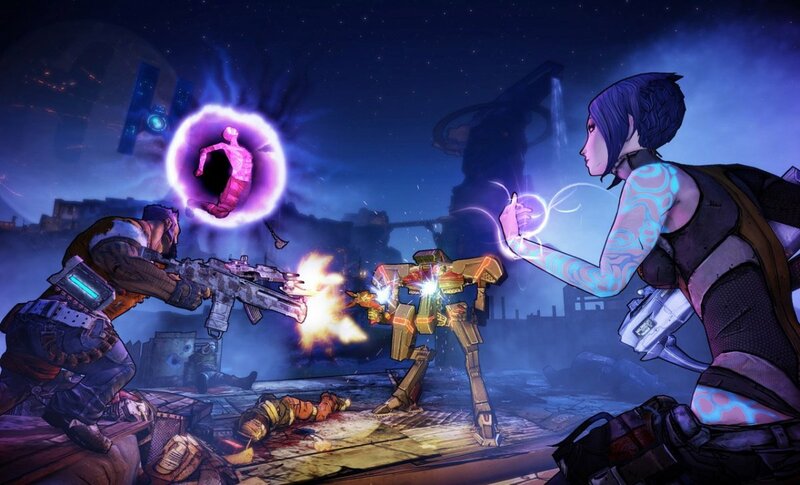 This expansion adds 80 new single-player stages to the game and allows the player to play as an Octoling character for the first time in this series. The story of the Octo Expansion follows an Octoling known as Agent 8, who awakens with no memories of her past or of her identity deep underground on a subway platform. With the help of Captain Cuttlefish, she must retrieve four objects known only as “Thangs,” which are hidden in various locations within the Deepsea Metro subway system, to help her to find her way to the surface. 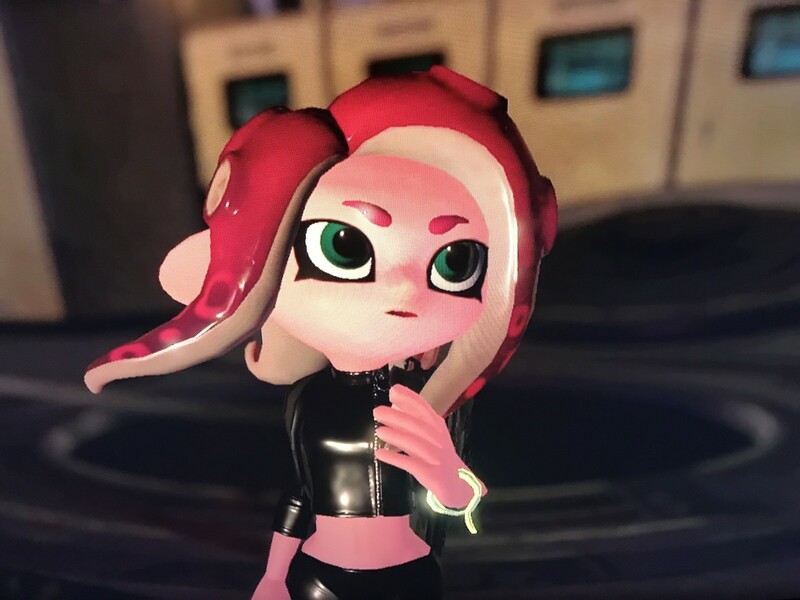 Once the expansion is completed, players can play as their own customizable Octoling character in the game’s multiplayer mode. Many players have noticed that many of the missions in this expansion are much more difficult to complete than the original single player mode that came with Splatoon 2 at launch. 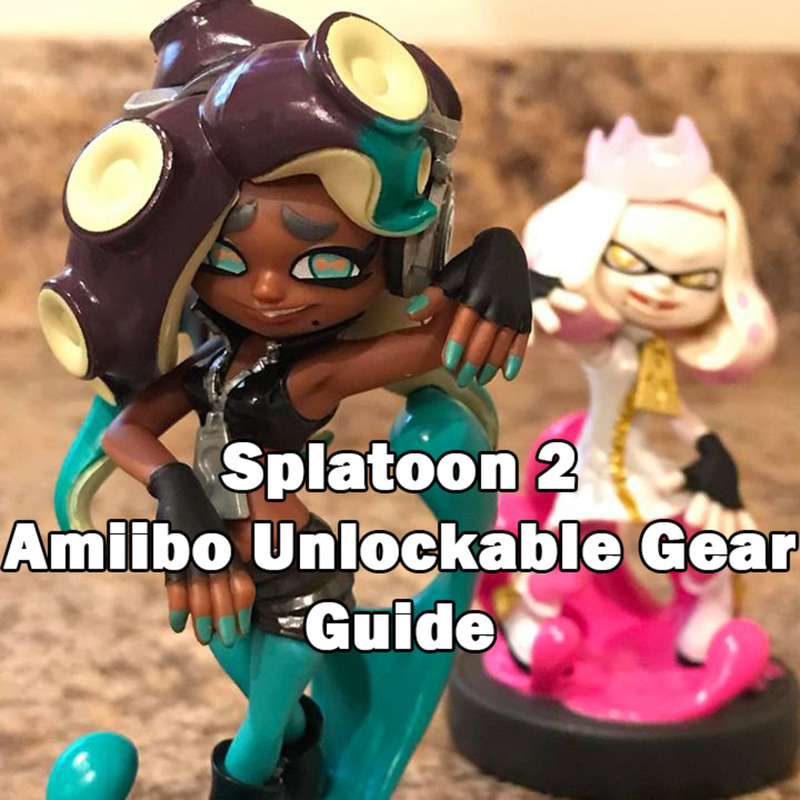 Since some Splatoon 2 players purchased this $19.99 expansion primarily to unlock the playable Octoling character, these players may wish to get through the missions as quickly as possible. Luckily for these players, Octo Expansion has a feature that allows players to ask Pearl and Marina for help in order to skip levels after enough failed attempts, provided the player has enough “CQ” in-game currency. In addition to being given the ability to skip particularly difficult levels, you also do not need to attempt every one of the 80 missions to escape the Deepsea Metro and return to Inkopolis with your Octoling character. You don’t even need to discover all of the subway lines to progress. Though you won’t be able to unlock everything this DLC expansion has to offer if you opt to skip over the unnecessary missions, you will be able to unlock your playable Octoling much quicker. This guide will show you exactly where each of the four Thangs are located to help you to reach the surface much more quickly. The Thangs can be obtained in any order. For convenience, I have listed them in alphabetical order by the subway line where they can be found. The first Thang, called the “Foundational Thang” is located in line B. This Thang can be found in station B09, the “Grab & Go” station. Line B is the line that appears light blue on your map and forms a square that loops around. 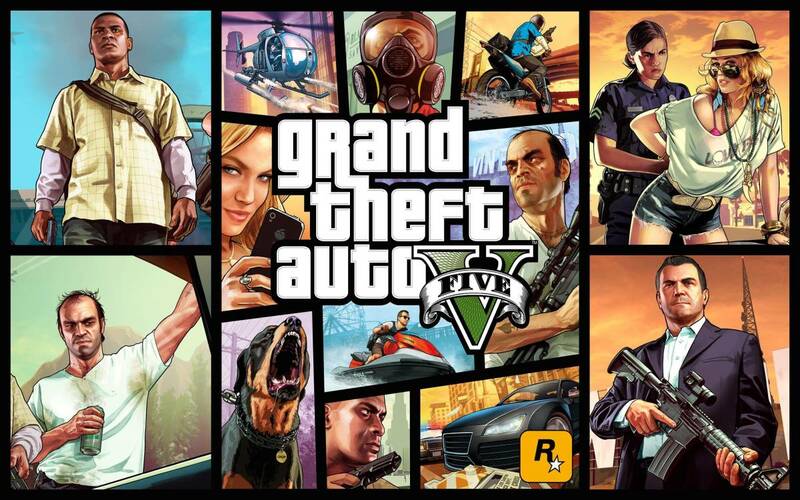 It is located on the left side of the map. This line intersects with five other lines. Station B09, the station where you will find the Foundational Thang, is located just below the intersection between line B and line G, and just above the intersection between line B and line I. The Foundational Thang looks suspiciously similar to the base of a blender. But what would Octarians or Inklings be doing with something like that hidden in their subway system? 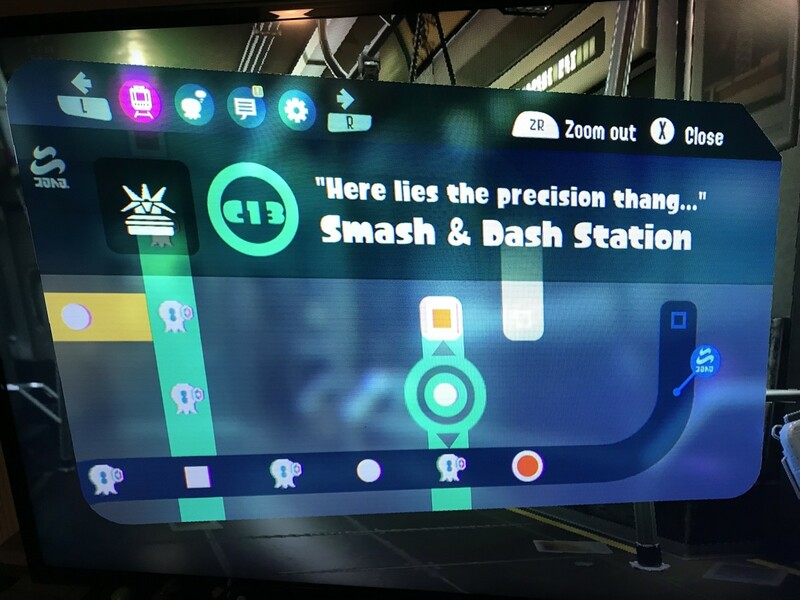 The next Thang is known at the “Precision Thang.” This Thang is located in line C. You will find it in station C13, also known as the “Smash & Dash” station. 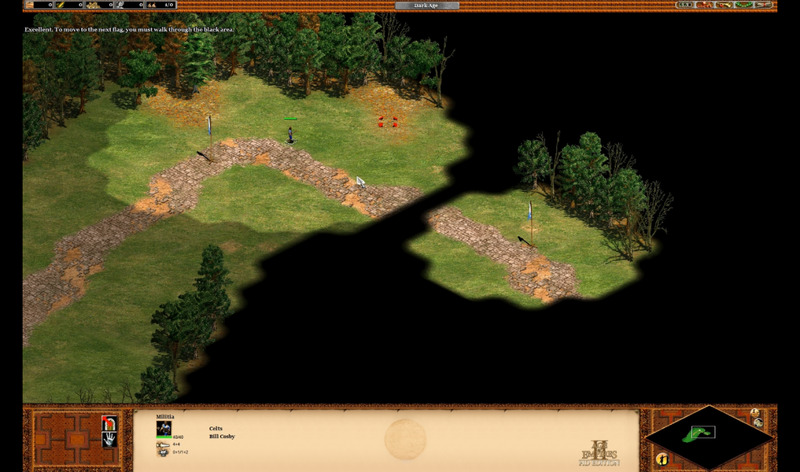 Line C will appear turquoise on your map and is located on the right side of the map. 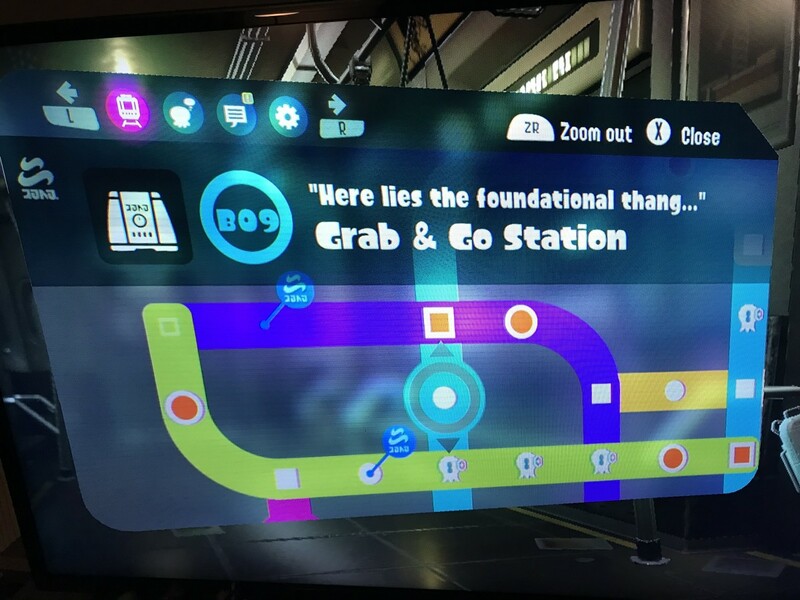 Station C13 is located just below the intersection of line C and line J (line J is not shown on my screenshot – you can unlock your Octoling before finding every line), and just above the intersection of line C and line F.
The Precision Thang looks eerily similar to the spinning blades of a blender. But why would there be two pieces of a giant blender in the Deepsea Metro? The third Thang is the “Surrounding Thang.” The Surrounding Thang is hidden in line E in station E02. 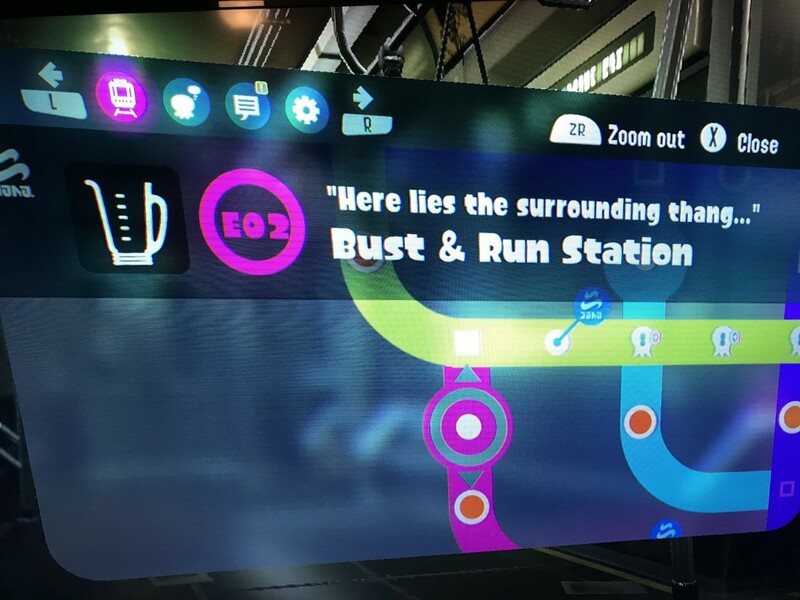 This station is also called the “Bust and Run” station. Line E looks pink on the map and is located in the lower left corner. Station E can be found just below the intersection of line E and line I. If you entered line E from line I, there is no need to further explore line E if you choose not to. If you are simply trying to get to the surface as quickly as possible to unlock your Octoling for multiplayer, you may want to save the rest of this line for later. The Surrounding Thang found in station E02 bears an uncanny resemblance to the container portion of a blender. I wonder what it could mean? Finally, the fourth Thang is known as the “Sealing Thang.” This Thang is located in line H, hidden within station H06. Station H06 is also known by the name the “Break & Bounce” station. Line H is the dark blue line near the top right portion of the map. 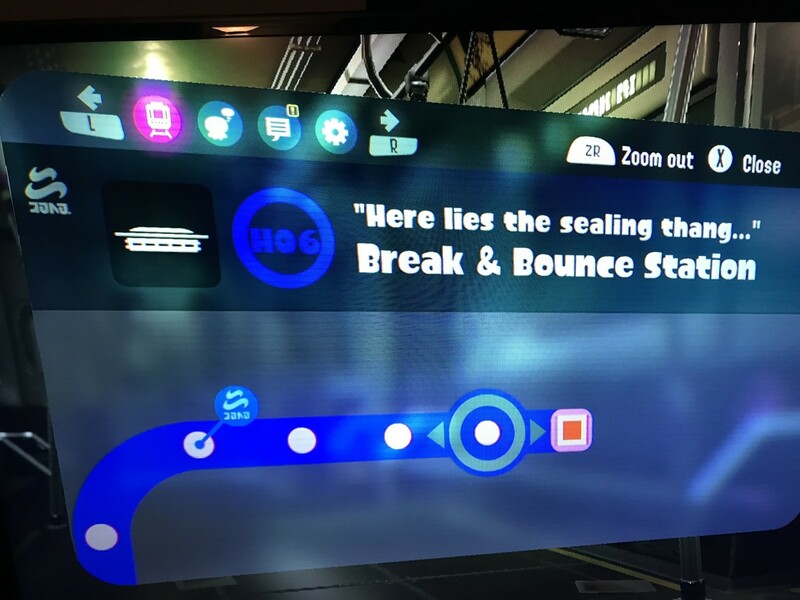 The missions contained along this line are a bit easier than the missions found in some of the other lines, so you should be able to breeze through stations H1-H5 without asking Pearl and Marina for help. The final Thang looks just like the lid of a giant blender. What could all this mean? 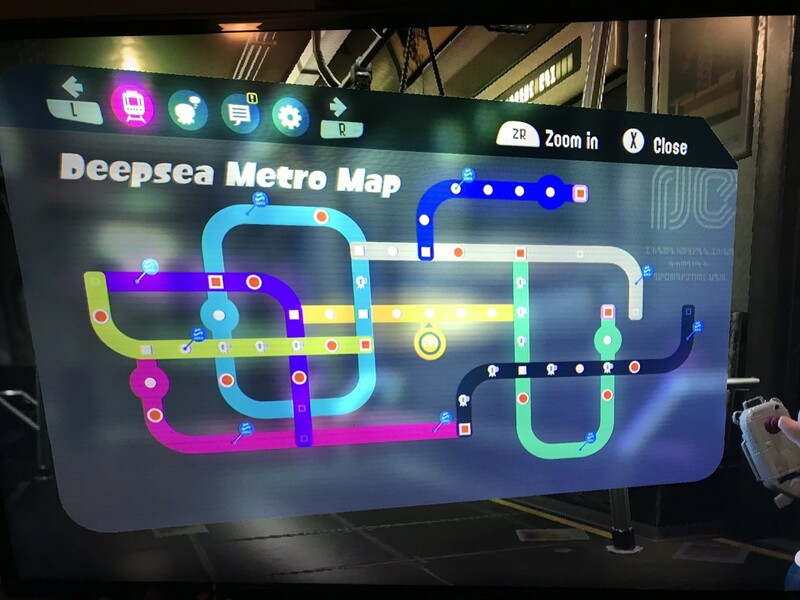 Since you do not have to complete all 80 missions, or even discover every line within the Deepsea Metro to unlock the Octoling character for multiplayer mode, you may wish to complete the expansion quickly during your first play through and come back later to finish unlocking the rest of the items. You will start your adventure on line A (yellow). 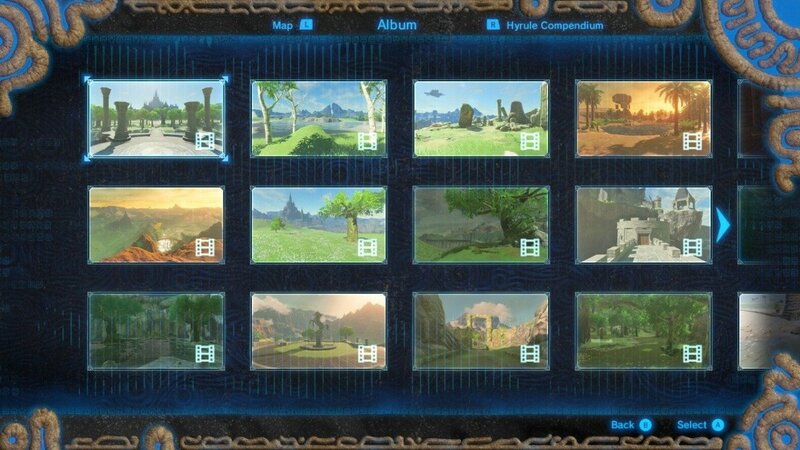 Once you finish the first mission, continue on either left or right. If you head right, continue completing missions until your hit line C (turquoise). From line C, head downward until you unlock line F (black). Take line F right until you get to another intersection between line F and Line C. Go to the station directly above this intersection to find the Precision Thang (Thang 2). Now, go back to where you started on line A and head left. After you unlock line B (light blue), continue left on line A for one more station. If you complete this last station in line A, you will unlock the first Mem Cake complete set reward, Octoling Shades. You still earn these rewards, even if you ask Pearl and Marina for help. After completing line A, you will unlock line G (purple). Head downward one station on line G to unlock line I (green). Go left on line G until you get to another intersection with line B. Go up one station on line B to get the Foundational Thang (Thang 1). Next, return to line I, and continue left until you get to line E (pink). Go to the station just below this intersection to retrieve the Surrounding Thang (Thang 3). You can skip the rest of line I for now if you are only trying to find all of the Thangs at this point. Now, go back to the station where line A and line B intersect, and go up until you reach line D (gray). Take line D right until you get to line H (dark blue). Continue on line H until you get to the last station, which contains the final Thang, the Sealing Thang. If you start line H from the line D intersection, you will complete another full set of Mem Cakes after retrieving the Sealing Thang, and will unlock another gear reward. 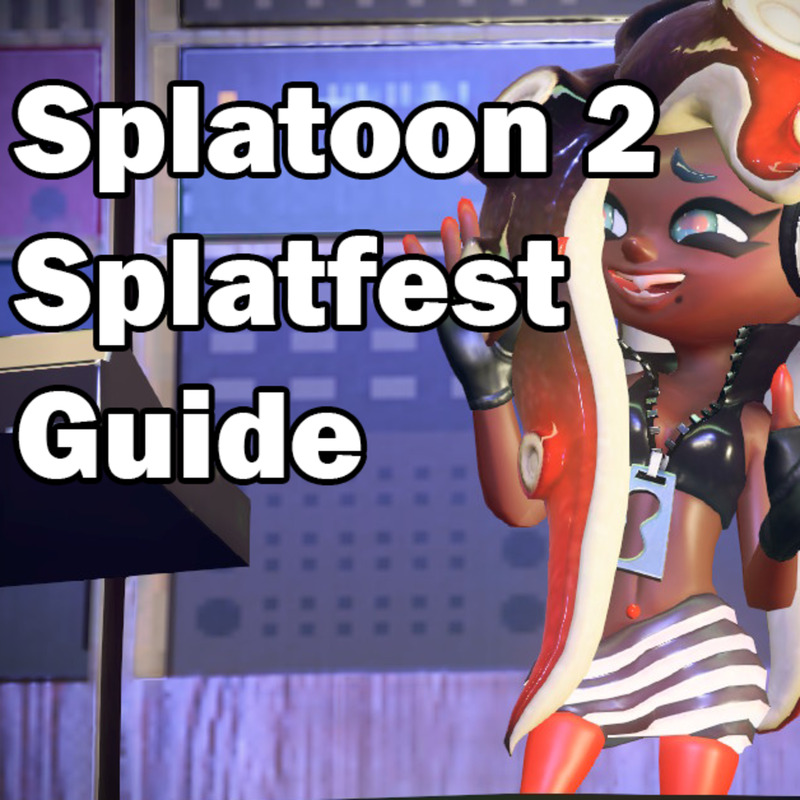 If you were following through this guide, you will earn the second Mem Cake reward, the Neo Octoling Armor. You can come back later after unlocking your playable Octoling character to earn the rest of the Mem Cakes to unlock the rest of the unlockable clothing items. Congratulations! You have now recovered all four Thangs. Now you are ready to discover the truth behind these Thangs, and escape to the surface of Inkopolis. Play Again to Unlock the Rest! After you unlock the playable Octoling character, make sure you come back to the Octo Expansion to complete the rest of the missions. If you can complete every mission, you can unlock all of the cool unlockable gear, which can be used in multiplayer mode! Do you have to purchase the Octo Expansion in Splatoon 2 to get the special weapon? Can I still get the unlockable gear for completing lines if I ask Marina for help? Or do I have to play every level of Splatoon 2: Octo Expansion on my own without help to get all of the gear? You will still unlock most of the unlockable gear if you ask for help in completing the levels in the Splatoon 2: Octo Expansion. This makes it possible for younger or less experienced players to unlock most of the exclusive gear available from this expansion pack. You will need to beat each stage on your own to battle the secret boss. Defeating the secret boss gives you the "Golden Toothpick" headgear. The unlockable gear appears in a gift box in the center of Inkopolis Square the next time you visit upon completing the unlock requirements. 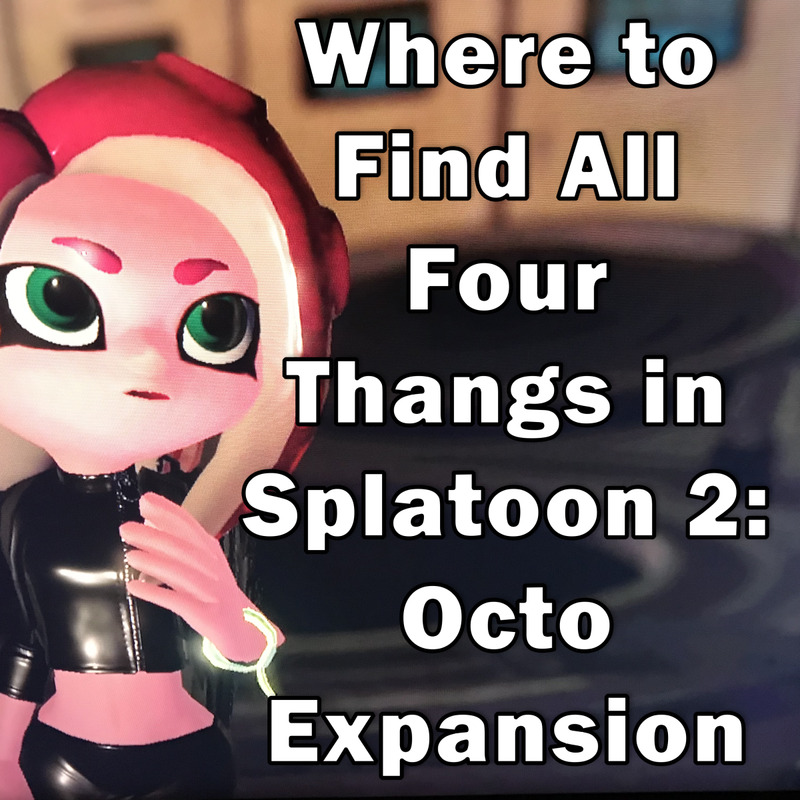 You can also complete the Octo Expansion story and unlock your Octoling character without even discovering all of the lines, as long as you find all four of the Thangs. What is the point of C.Q. Cumber? C.Q. Cumber is a character in Splatoon 2: Octo Expansion. He instructs Agent 8 as she explores the Deepsea Metro searching for the Thangs. He is the conductor of the Deepsea Metro, so he knows his way around the lines better than anyone. As his name suggests, he is a sea cucumber. C.Q. Cumber tells Agent 8 (the player) what she must do to pass the test at each station, and if she messes up at any point during the test, C.Q. 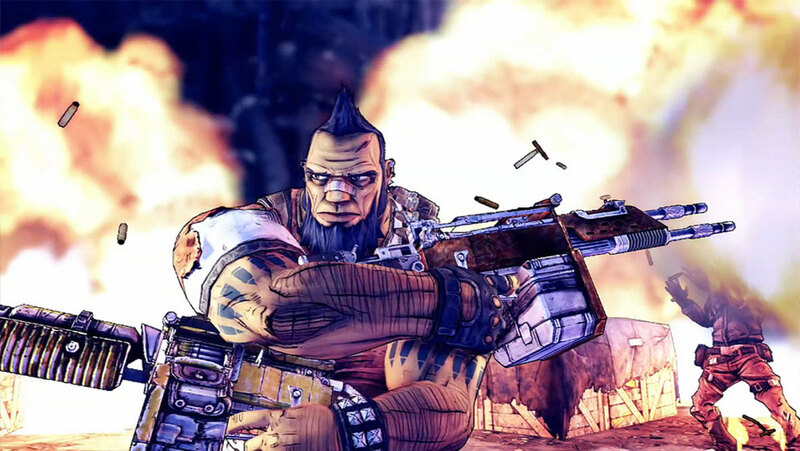 Cumber detonates an ink bomb, ending the test. 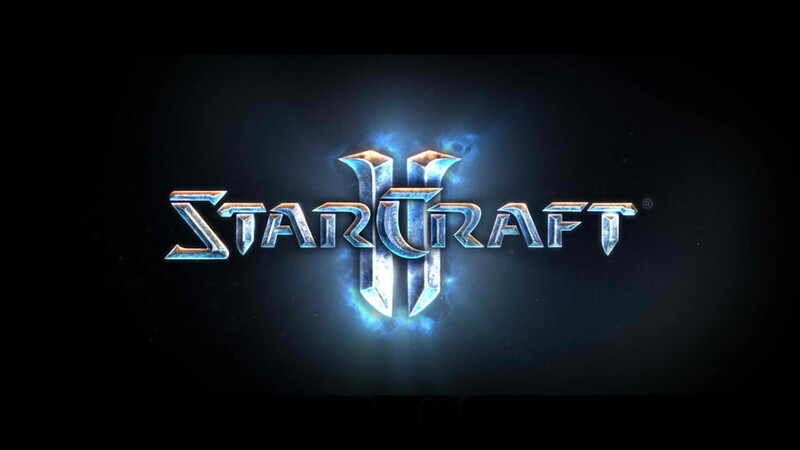 He also allows the player to return to any station to replay the tests after completing the game. This character is simply used as a plot device to help Agent 8 get through the Deepsea Metro. He is just a fun addition to the cast of aquatic characters in Splatoon 2. Thanks for the help! I unlocked the 3 things and I’m trying to get the 4th! No, you can get all 4 Thangs without unlocking every line. do you have to unlock all the lines to get all 4 thangs?